With our innovative online quoting system, it has never been easier to get a quote for uPVC windows. Instant online guide prices for windows, doors and conservatories. 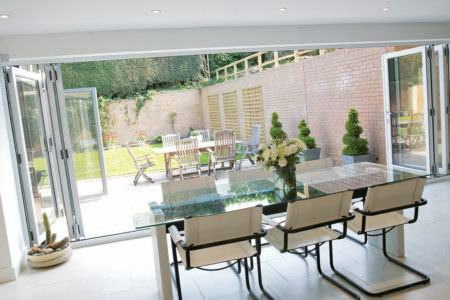 Need double glazing in Nottingham? Double Glazing On The Web can provide you with instant online guide prices for double glazed windows and doors. Our double glazing cost calculator allows you to design and build your very own double glazing quote. Simply enter your window, door or conservatory measurements to get started. 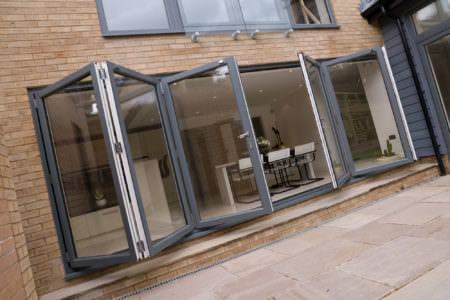 We can also put you in touch with fully recommended, local double glazing installers in Nottingham. 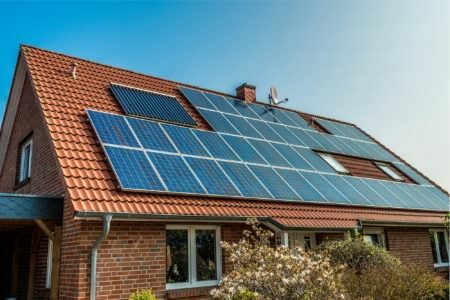 Each of the installers we work with are dedicated to providing high quality products and professional, efficient installations. These installers stock a wide range of products, so no matter your tastes or your budget you are certain to find double glazing you’ll love. We understand how important it is that your home is secure and comfortable. 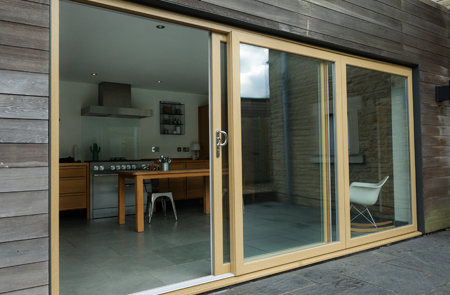 That’s why we work with installers that fabricate products that meet the highest standards of security and thermal efficiency, while also being aesthetically pleasing. 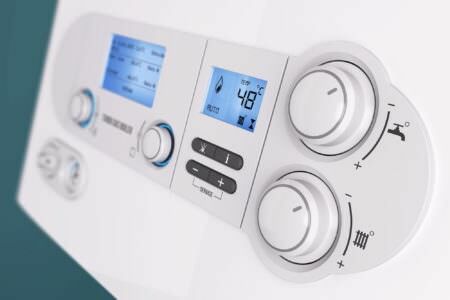 The prices given in our online quotes, pricing tables and cost calculators include the price of installation, as well as surveying, a warranty, VAT and a certificate of compliance. This means you won’t be surprised with additional costs later on in your installation. However, we do work with supply-only companies as well, if you would prefer to simply buy the double glazing units and install them yourself. Be advised, however, that installing double glazing yourself can be a fairly large and time consuming undertaking and you will have to deal with building control yourself. Paying for a professional installation means paying for convenience. How much replacing your windows will cost will depend on the style, size and number of windows you need. If you check your frames and find no sign of rotting or warping, you could opt to simply replace the double glazed glass itself as this is a cheaper option. Our installers also carry out repairs as well as replacements, which is often a great way to have your double glazing looking as good as new. 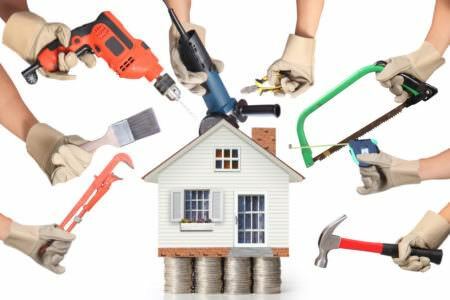 Repairs can be carried out on broken locks, faulty internal beading, cracked and dented frames and trapped condensation. 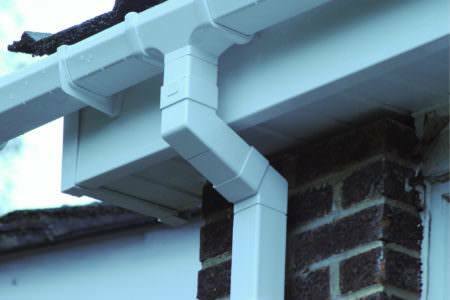 We work with trustworthy companies, who would never tell you that a replacement was necessary if they thought a repair would do the job. The price of bay windows will depend on the size, number of panels, your preferred finish and any decorative additions you opt for. For a 2400mm x 1200mm bay window with a white finish and three panels you can expect to pay between £1050 and £1150. For larger bay windows with more panels and woodgrain finishes you can expect to pay more. Size, style, materials used and decorative additions will all factor in to how much your new double glazing will cost. 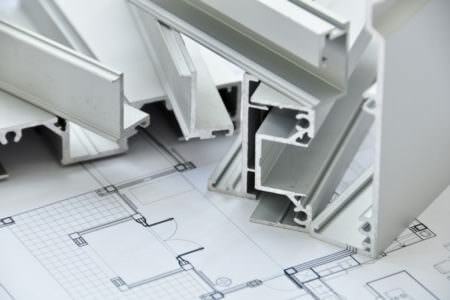 For example, aluminium double glazing is usually around 50% to 70% more expensive than their uPVC counterparts. Check our pricing guide tables to see roughly how much you can expect to pay for the double glazing of your choice. The average price for a double glazed uPVC window is between £350 and £400. However you will find windows that are both significantly cheaper and significantly more expensive than this. 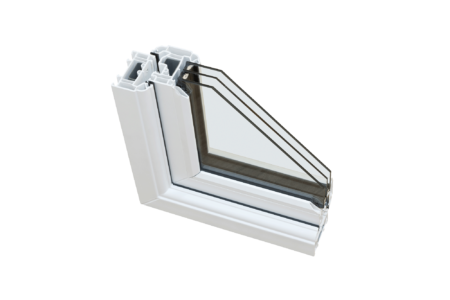 For example a small, white, fixed casement window can cost as little as £150 including installation. 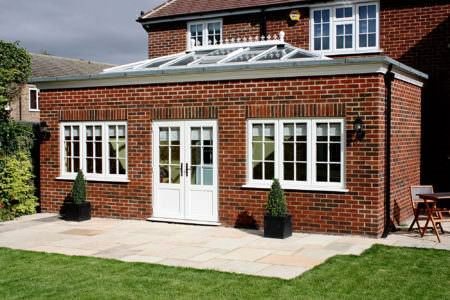 Trent Valley Windows have been offering incredible products and service to customers in the East Midlands for 25 years. Their highly trained team are dedicated to offering their customers honest advice and double glazing that meets the highest standards. 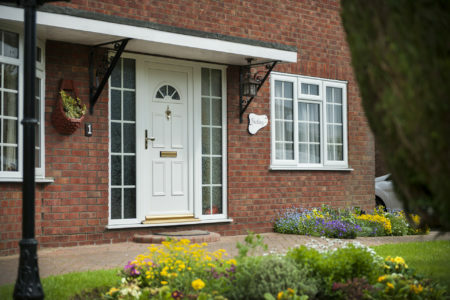 Trent Valley’s uPVC windows and doors are designed to boast great thermal performance and security while being highly environmentally sustainable. 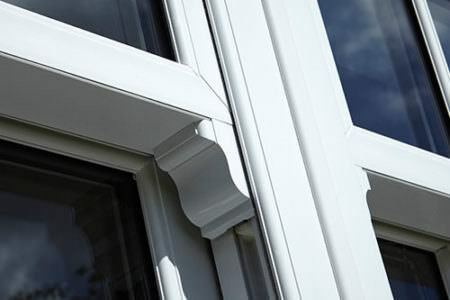 Using Veka, an innovative and market-leading uPVC system, Trent Valley ensure that their products offer unbeatable performance while enhancing the aesthetics of your home. Fully accredited, Trent Valley’s double glazing will give you absolute peace of mind. Thank you very much to Tony & Stuart the fitters for all your hard work. We are really pleased with how it all looks. I would like to take the opportunity to say thank you for the outstanding service you have provided from start to finish! 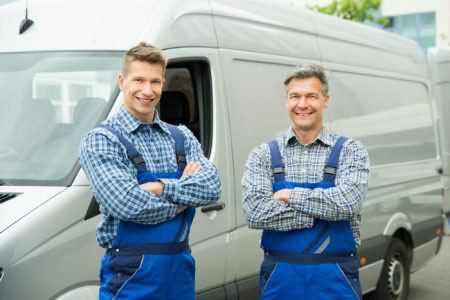 I have recently moved into the property, therefore I've been dealing with many companies (as you can imagine) to get things setup/transferred etc, and I can honestly say that the service I have received from you guys has been by far the best. I would very much like to take this opportunity to thank you for the work which you did on our house; we are absolutely delighted with it. I have been so incredibly impressed by the way your business works - it is so refreshing to deal with a company who are efficient, reliable and trustworthy; you call when you say you will and you deliver what you promise! Prices given in our quotes, our price tables and our cost calculators reflect the price of the window itself as well as installation. 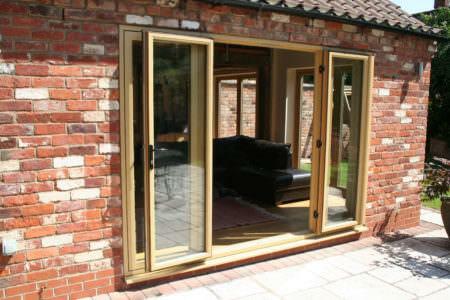 Therefore, for a 500mm x 500mm casement window, the guide price of £150 to £175 includes the price for installation. Triple glazing is used to provide additional soundproofing and thermal performance to your property. Prices for triple glazed windows run far higher than for double glazed windows, with triple glazed windows costing around £110 extra on average. Triple glazed windows can be a worthwhile investment if they are being used to replace old double glazed or single glazed windows. 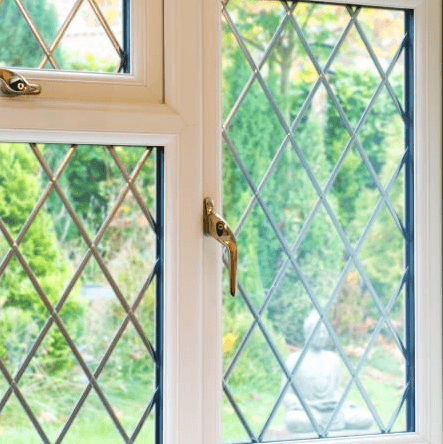 However, if you are considering using triple glazing as a replacement for more modern double glazing, you may not see a significant enough change to justify the extra price. 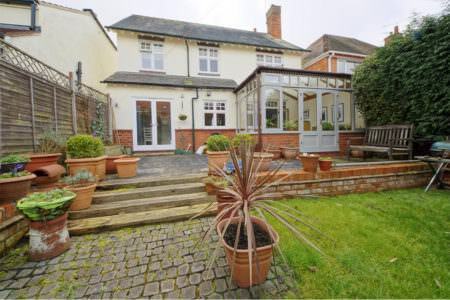 How much does it cost to double glaze a 3 bed house in Nottingham? 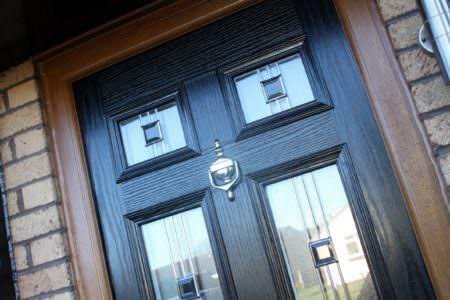 The average price for a uPVC window is between £350 and £400, with uPVC front doors generally costing around £600. 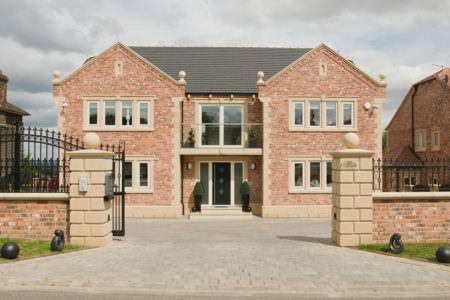 To fully double glaze your 3 bedroom semi-detached house will likely cost between £3500 and £5000. However, if you opt for larger, bespoke windows and doors, you will likely end up paying more than this. The best way to ensure that you are getting the best price for your double glazing is to compare prices across several double glazing companies. Be wary of prices that seem too good to be true; make sure your chosen double glazing company has the proper registration and accreditation. To use our innovative uPVC window cost calculator, simply enter your postcode, and select the style of window you would like and any colour finishes and decorative additions you would like. Click submit and we will instantly provide you with uPVC window prices. 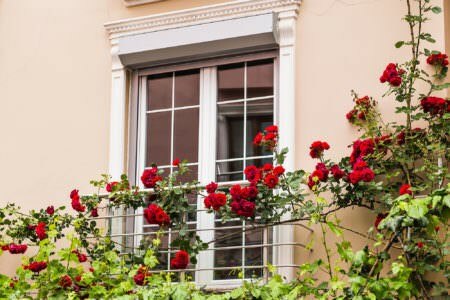 What is the average price of double glazing in Nottingham? The average price for a new uPVC window is usually between £350 and £400, with uPVC doors generally costing around £600. However, for larger, bespoke windows with several glass panes, you will find yourself paying more.